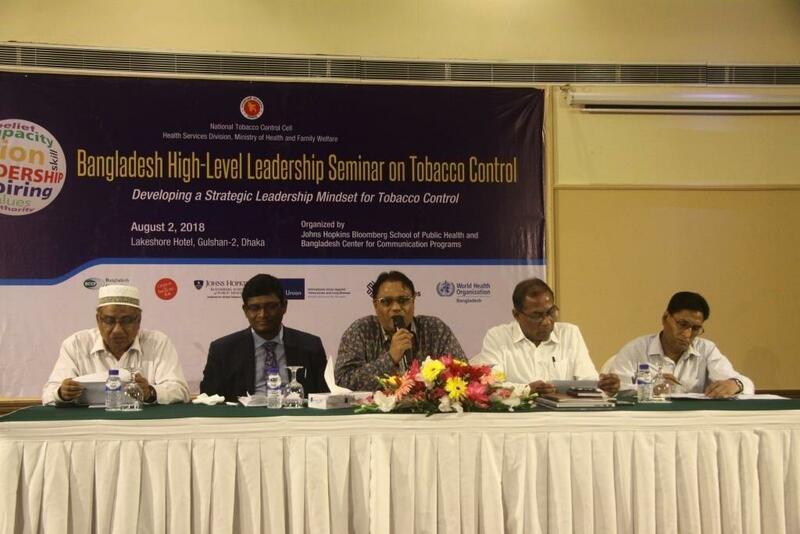 Bangladesh bears a high burden of tobacco-caused illnesses and it is also a tobacco producing country. 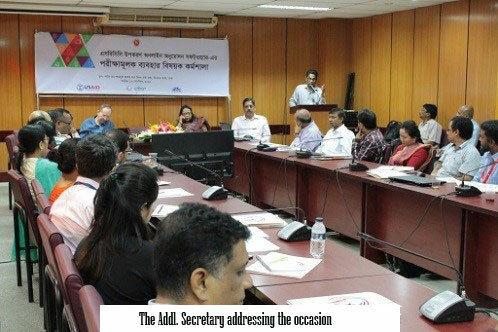 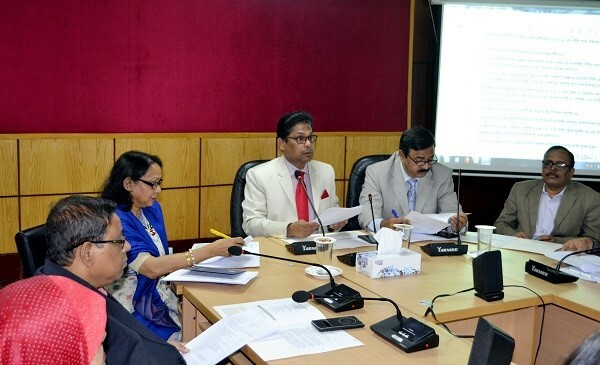 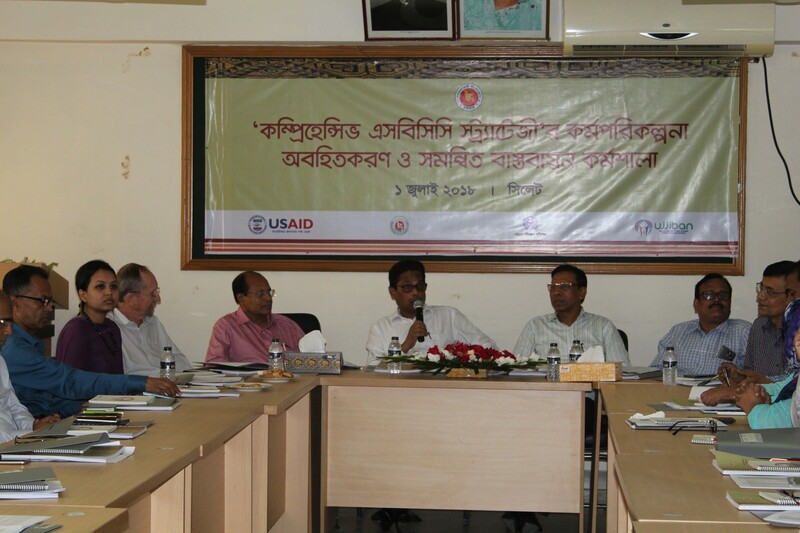 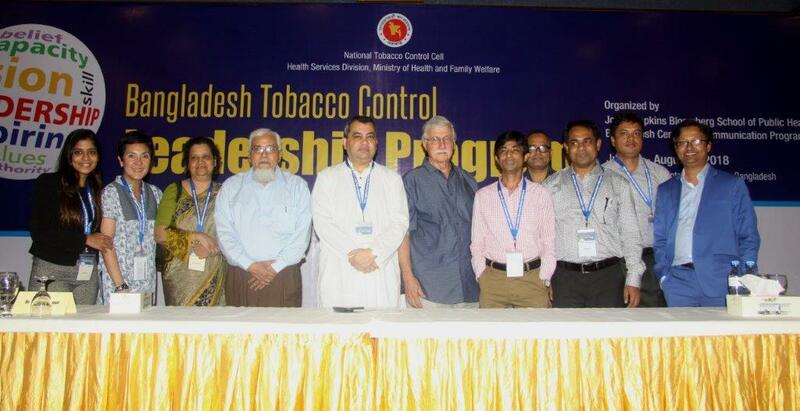 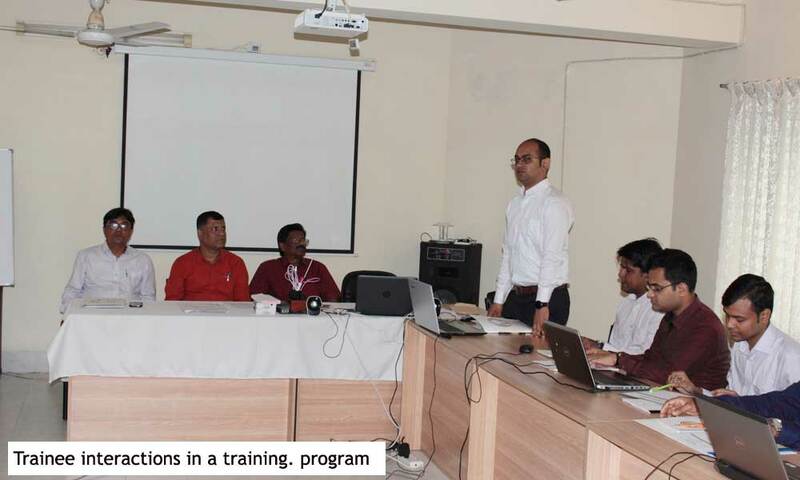 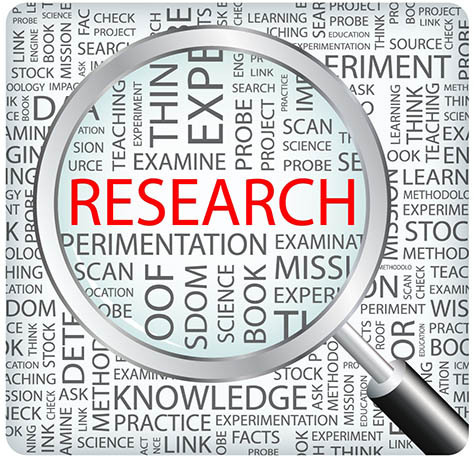 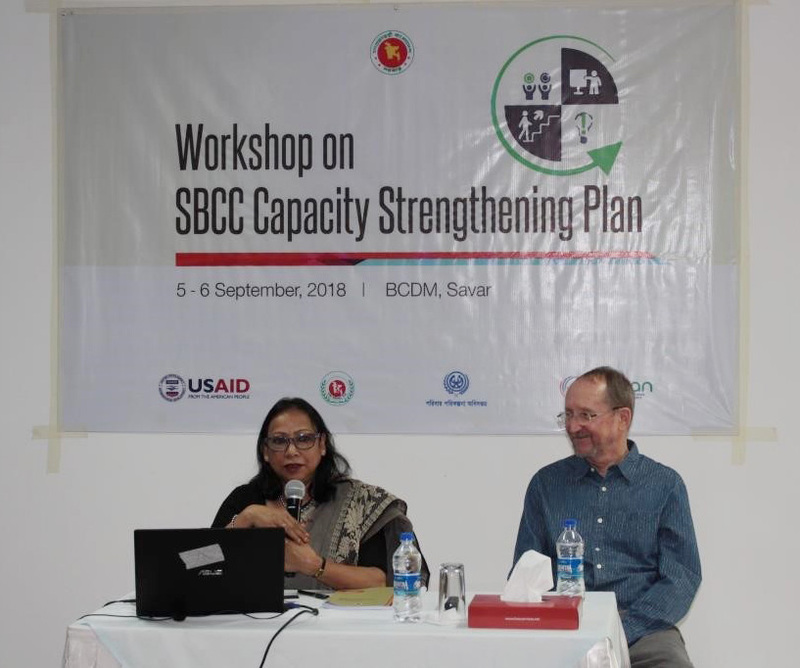 Historically, tobacco control policy research has not been a popular topic within the academic community in Bangladesh. 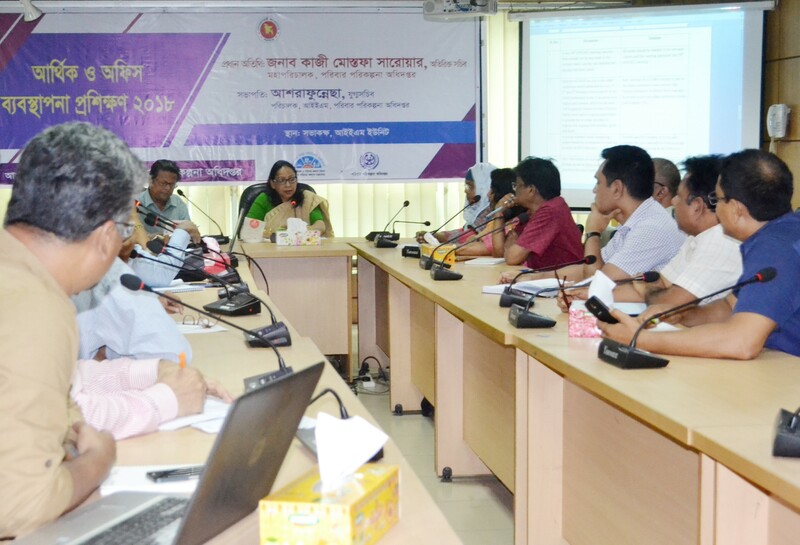 The 21st HPN Coordination Meeting was held on July 30, 2018, at 3:00 P.M. in the IEM Conference Room of the DGFP.